The Payment Services Directive (PSD2) will make it illegal for any business to charge extra for using a debit or credit card in the EU.. The move comes as the UK begins to implement an EU directive aimed at increasing transparency and fairness around consumer payments which means that many businesses will have to change their credit and debit card payment policies. Such companies include airlines, theatre and concert booking sites, local councils, HMRC and the DVLA. We have highlighted below some of the key questions regarding this new legislation. 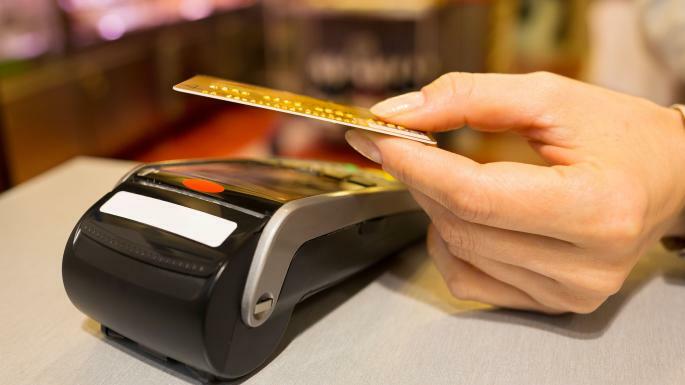 Surcharges exist because businesses are charged to accept payment made by debit and credit cards by card providers. It appears that merchants will now be expected to absorb these costs to remain competitive, however some companies could come under pressure, potentially resulting in higher prices for consumers. The Treasury hopes they will be discouraged from doing so, as their headline prices will become more transparent. Aren’t card charges already illegal? Under the Consumer Rights Act until 13 January 2018, businesses could only pass on charges that genuinely reflect their costs. That means the amount that the bank charges them to process a credit or debit card payment. Can I still set a minimum transaction value for customers paying by card? When a customer uses a card, businesses have to pay the bank so many put a minimum charge in place. Some small businesses have a £5 or £10 minimum spend before they accept a card. This will not be illegal under the new directive. How will be new directive be controlled? Trading Standards officers at local authorities will deal with complaints about any business who continues to impose card surcharges after 13 January 2018. Will this EU directive still be law after Brexit? The directive has already been incorporated into UK law following a vote in parliament and will therefore remain law after March 2019, when the UK leaves the EU. If you require any help or advice regarding card payments, contact your Purchase Direct Account Manager on 01707 299100 or email info@purchase-direct.co.uk.